Room Bookings :: A Fantasic location for golf, events, room hire and more. why not visit Nottinghamshires most historic 18 hole course today. 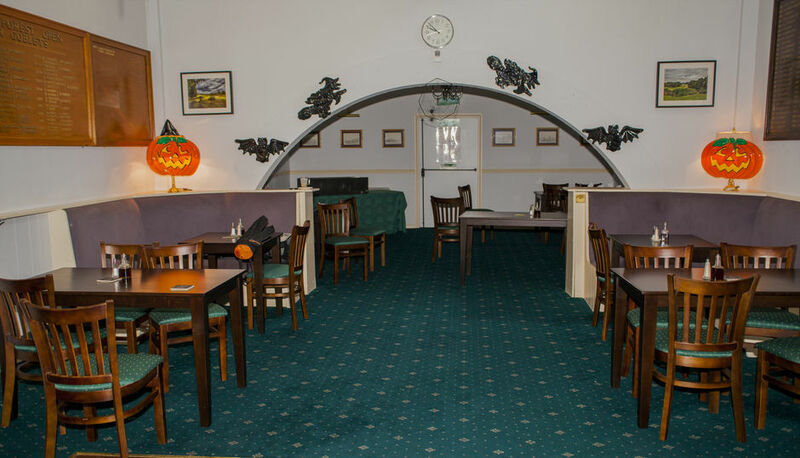 The Bulwell Forest Golf Club is the perfect place for all events and occasions. With its eye catching scenery and professional service This venue is not to be missed. 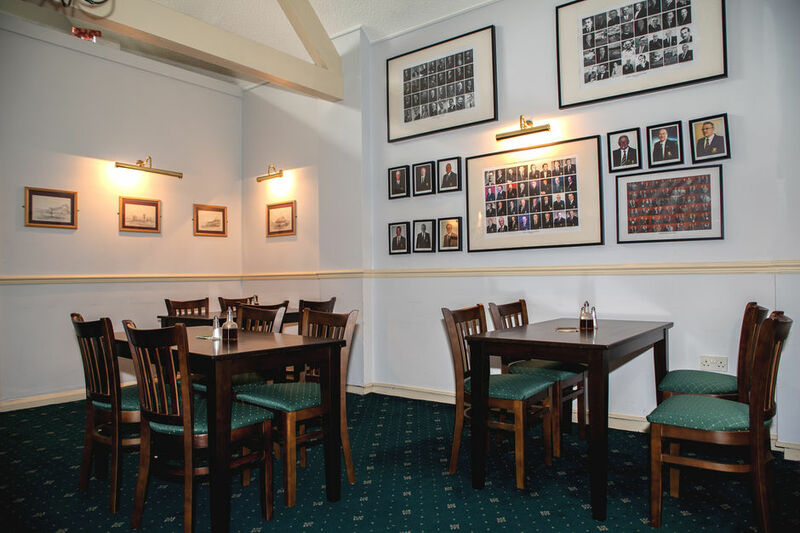 The Bulwell Forest Golf Club is west Nottingham's premier venue for your celebrations, from weddings through to that big 50th birthday party, Meetings and Conferences. With our tailored room options to suit your requirements and superb menu options alongside fantastic entertainment packages we put you in control right from the start. Guests are offered a glass of wine when entering followed by a cooked to perfection 3 course meal followed by high class entertainment where your guests can dance the night away on our dance floor. 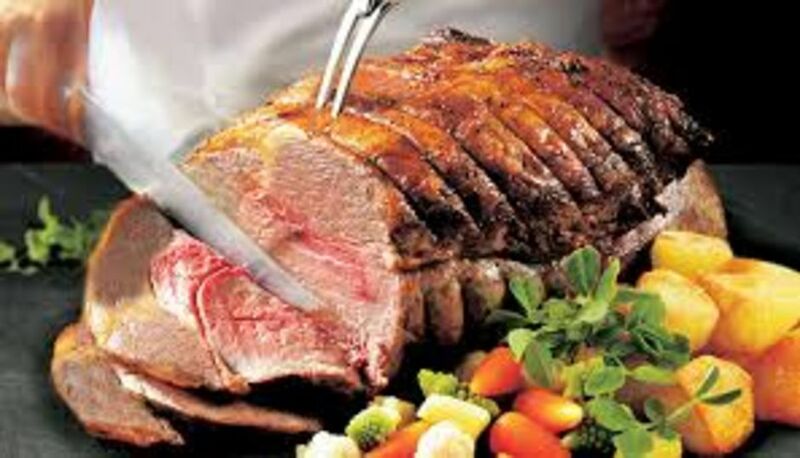 We also offer traditional style party packages, including room hire, buffet and entertainment.